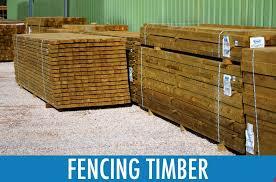 For all your fencing materials needs contact us by telephone on 01896 823717 in business hours or by filling in the contact form below. 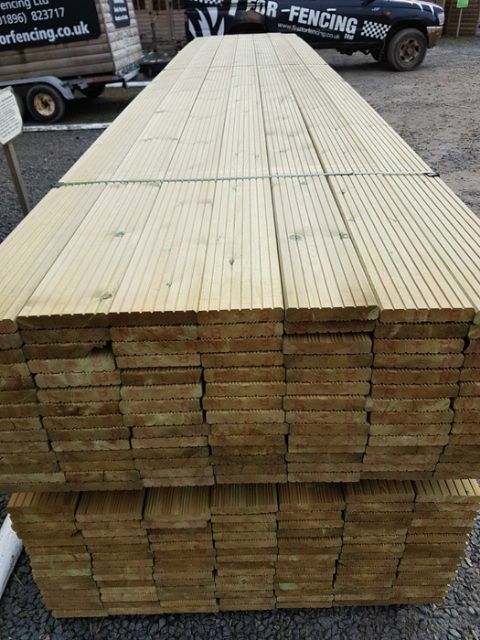 1st For Fencing Ltd have a Large Timber Yard in Melrose, where we stock most of the timber components you would need for Fencing, Landscaping and DIY. 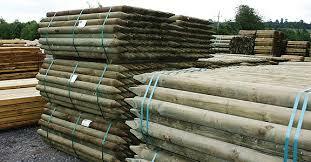 All our Timber is Pressure Treated which gives you at least 15 years of protection against insect attack and rot. 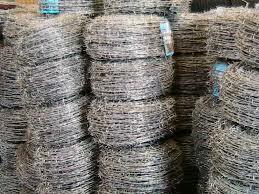 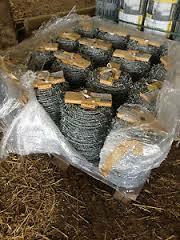 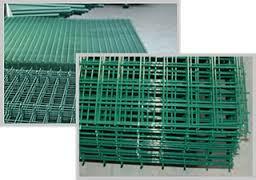 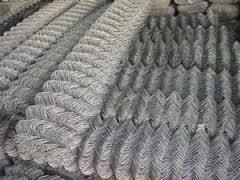 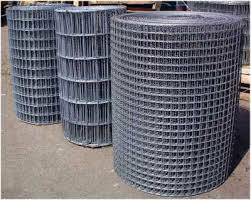 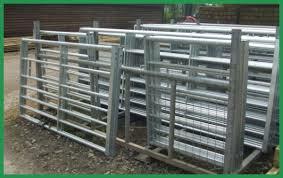 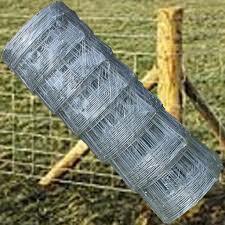 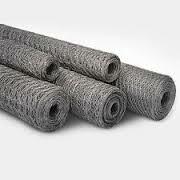 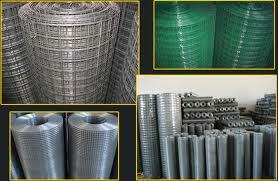 We stock a vast supply of Galvanised Wire, Barbed Wire, Rylock Netting, Rabbit Netting, Weldmesh and Chainlink. 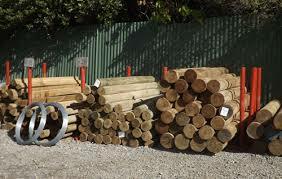 Our Fencing & Shed Shop stocks a wide variety of Ironmongery including Gate Fittings and Latches, Bolts, Coach Screws, Silicon, Shed Felt and many more products relevant to the Fencing and Shed Trade.